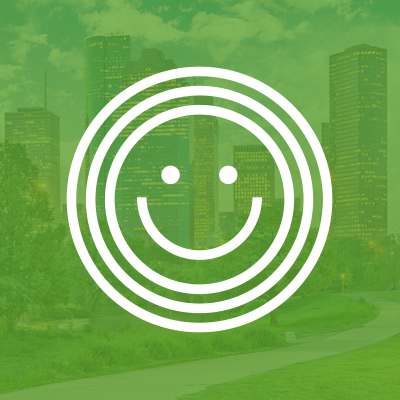 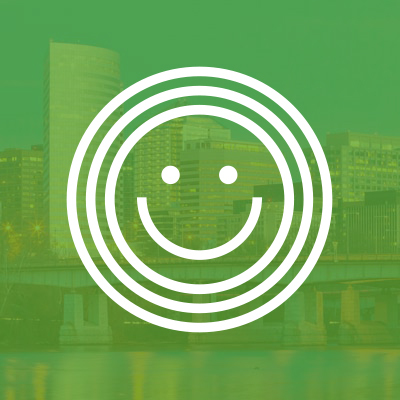 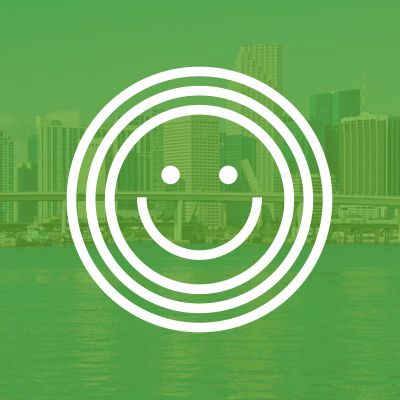 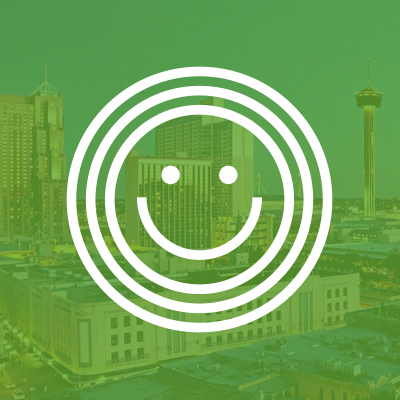 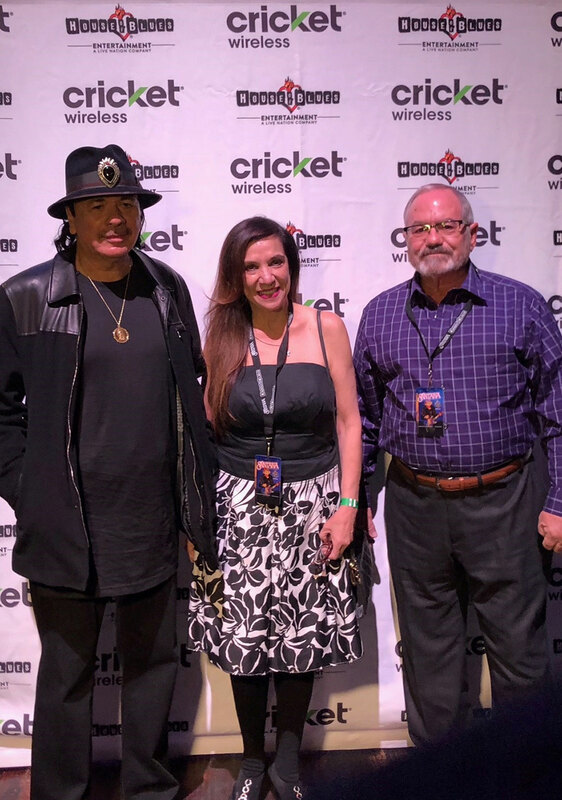 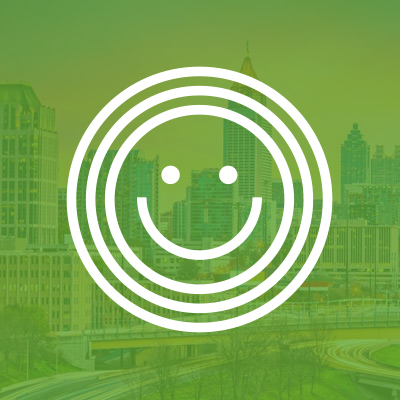 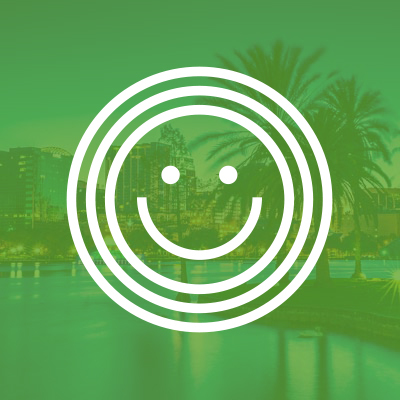 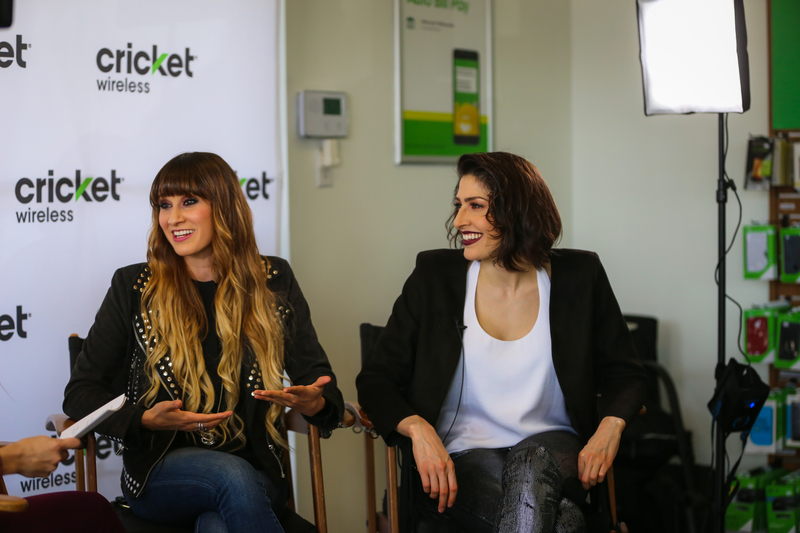 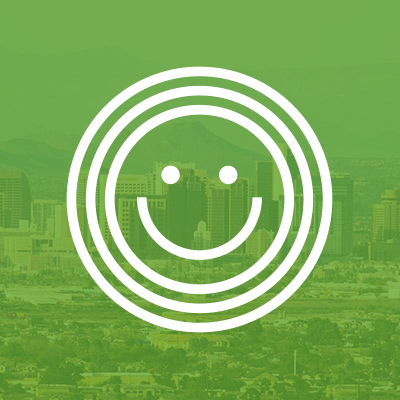 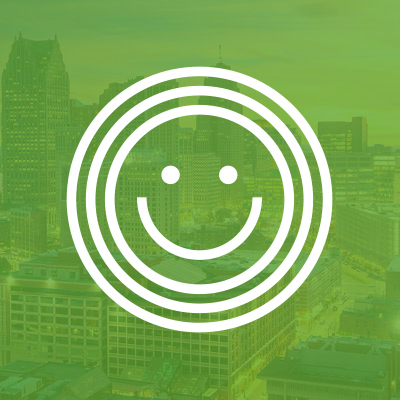 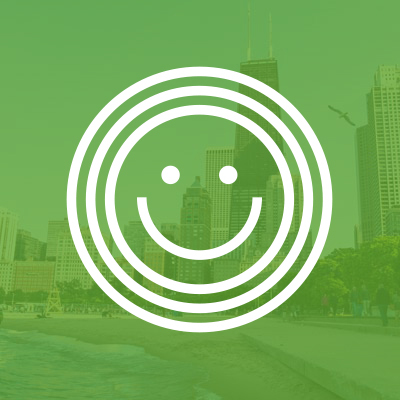 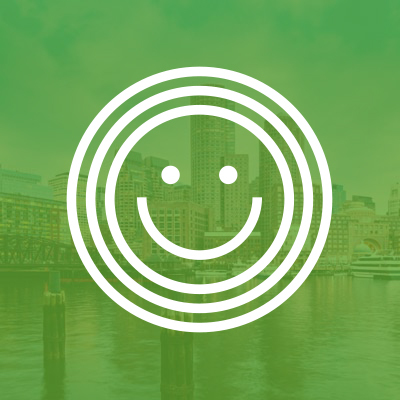 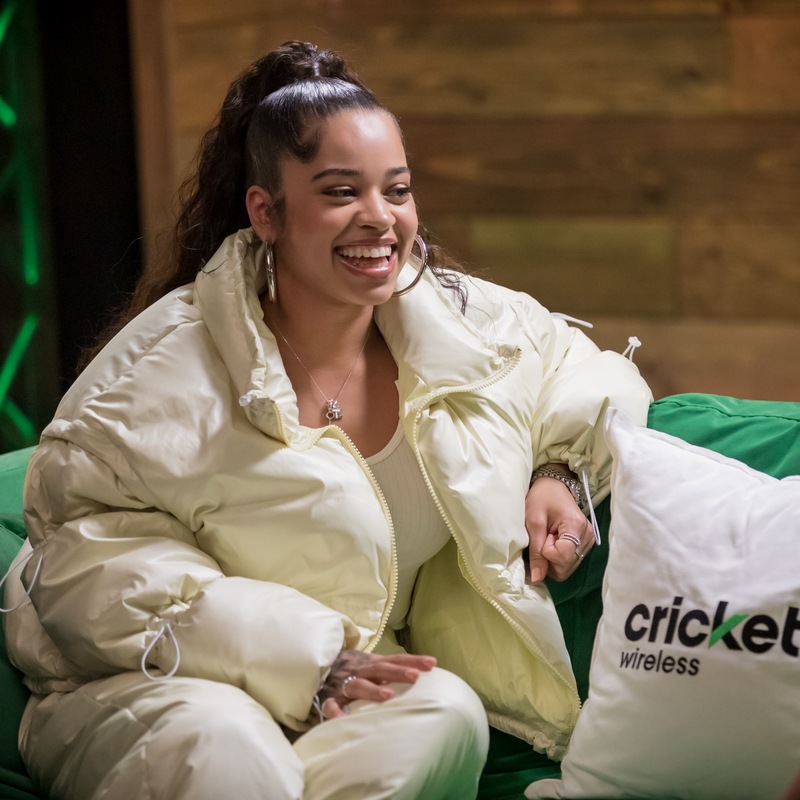 Cricket Wireless is giving you access to your favorite artists and the music you love. 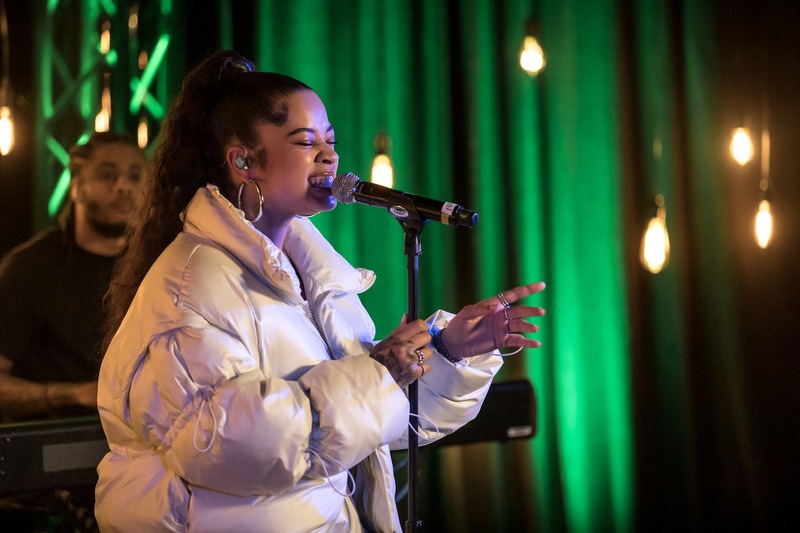 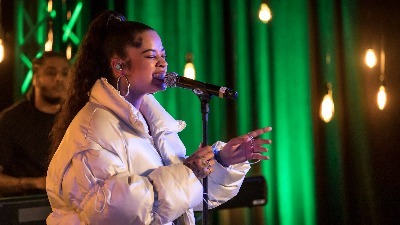 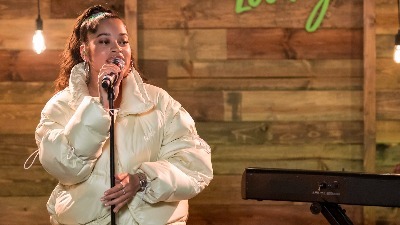 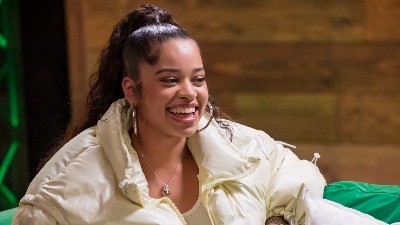 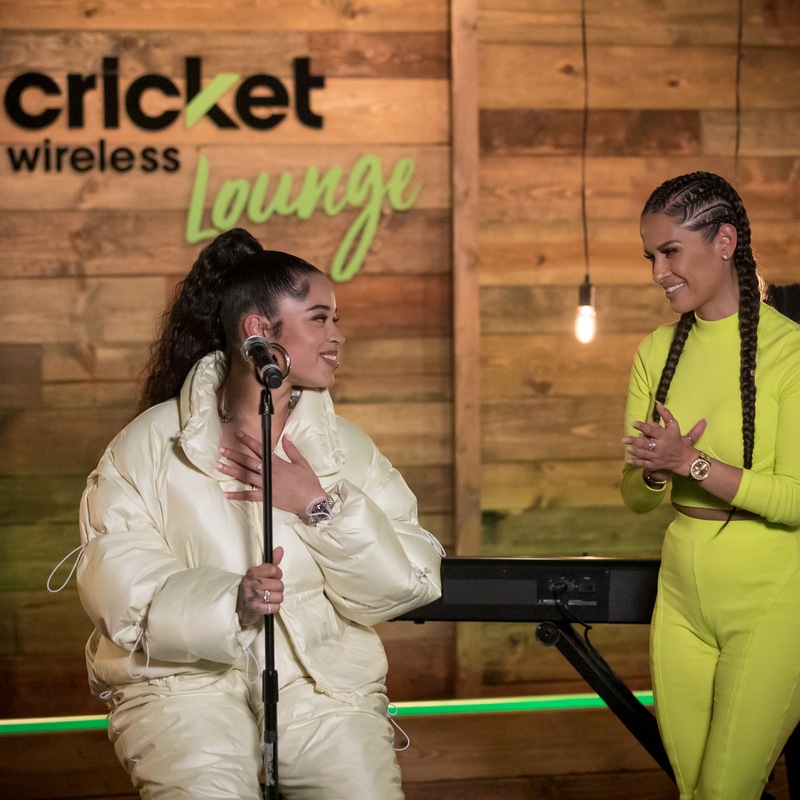 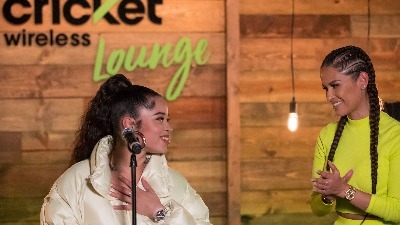 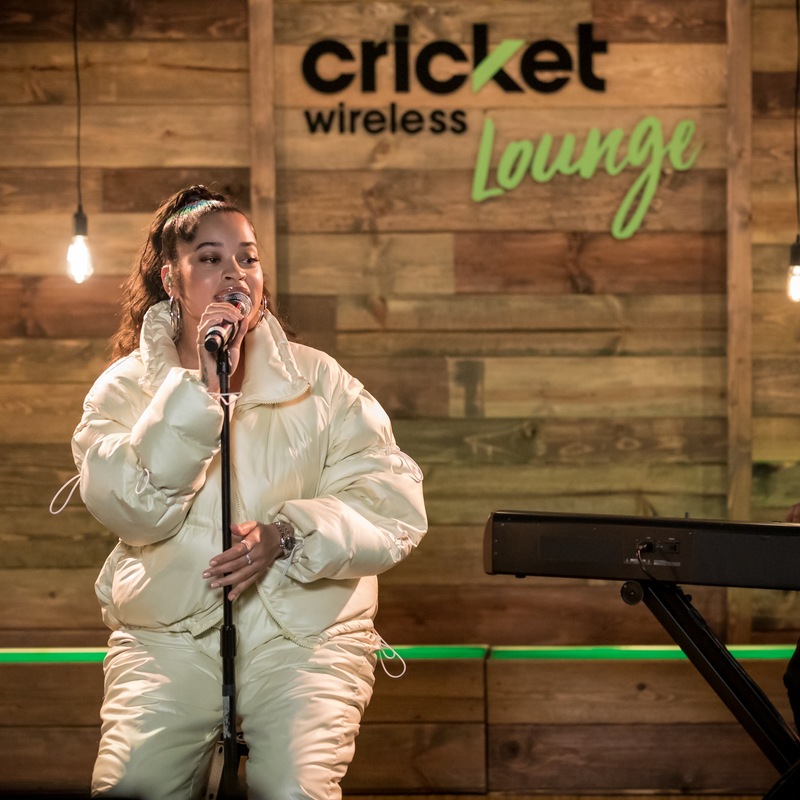 Cricket Wireless is giving you the chance to see Ella Mai in your hometown at one of 15 stops on her sold-out Debut Tour. 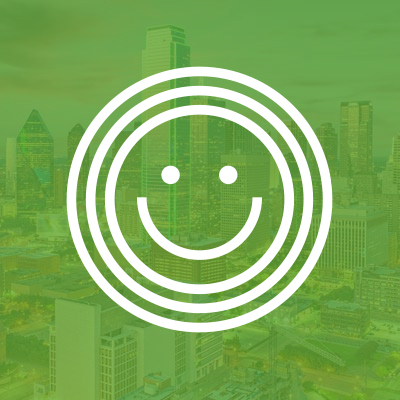 Click on your city below and enter for a chance to win! 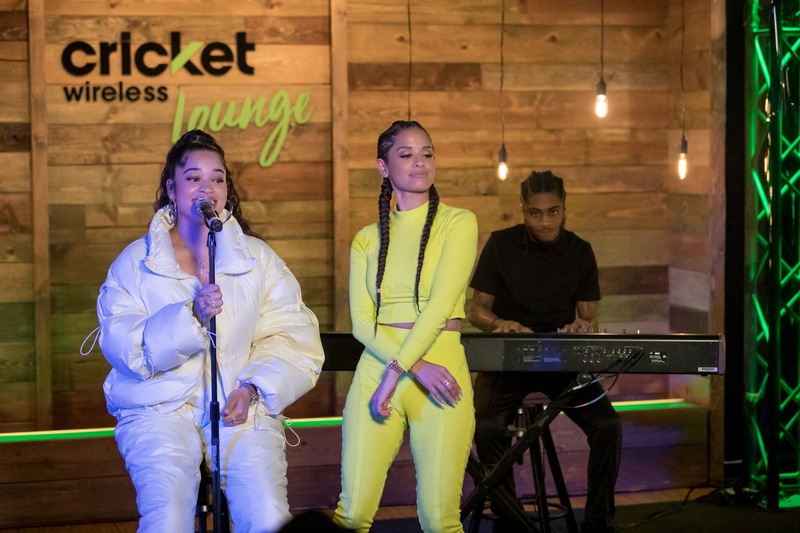 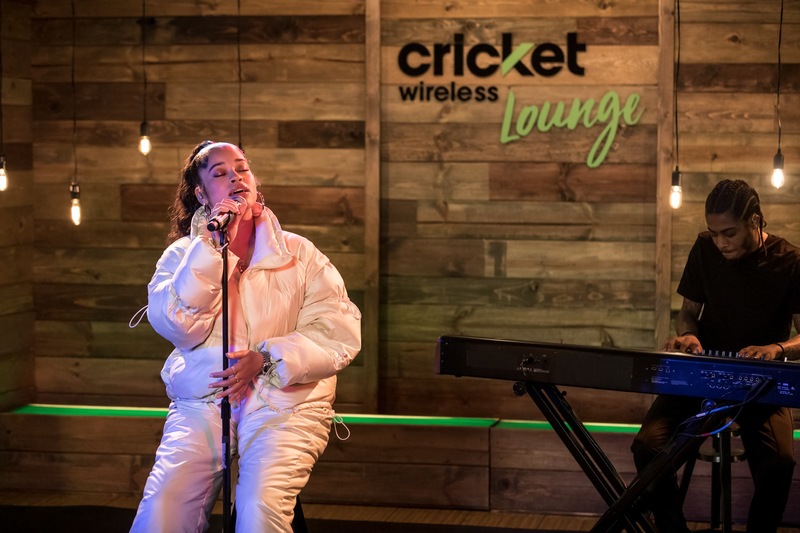 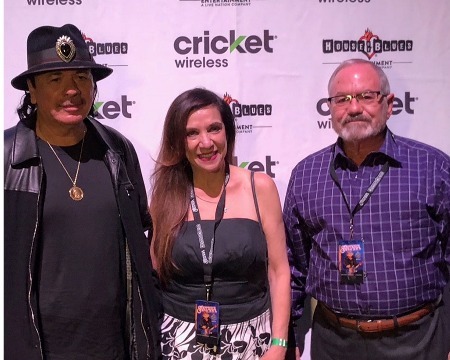 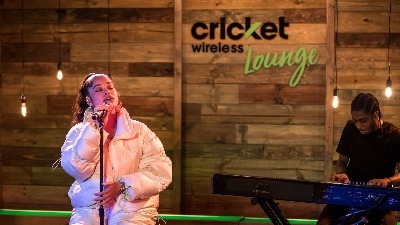 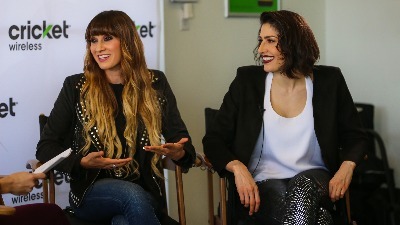 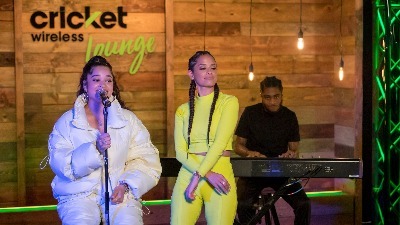 Check out the Live from the Cricket Lounge series presented by Cricket Wireless for interviews and performances. 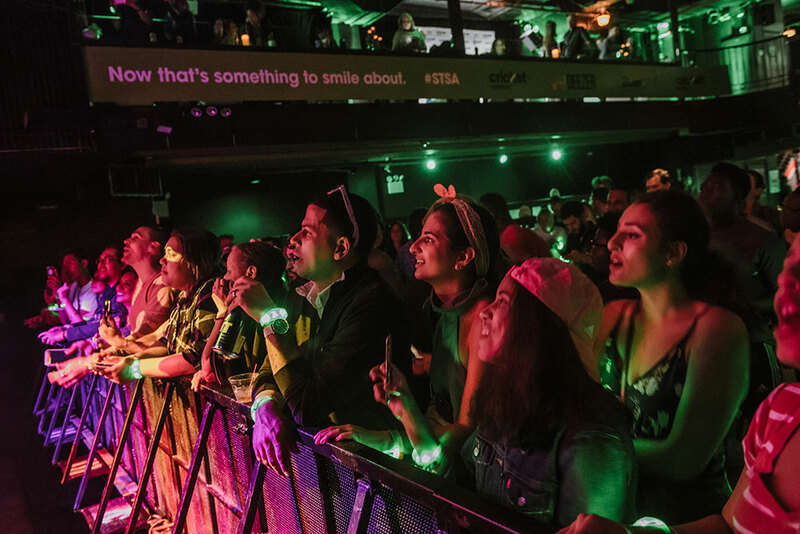 Wait less. 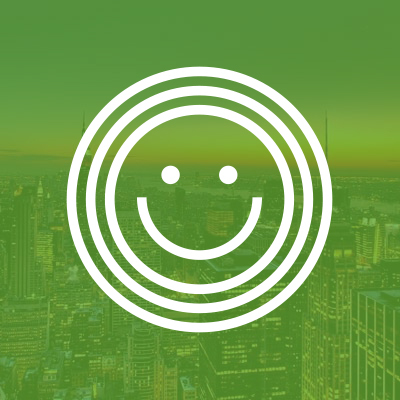 Smile more. 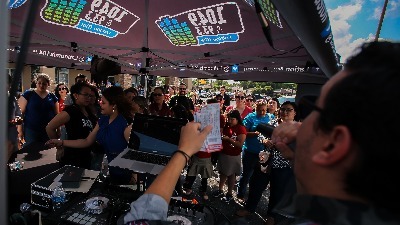 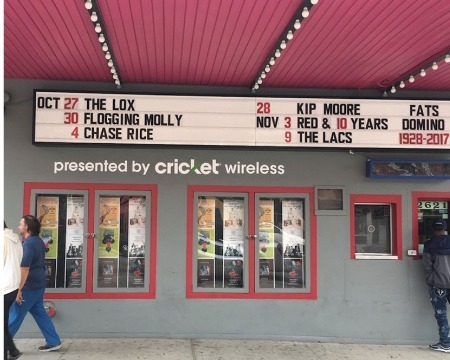 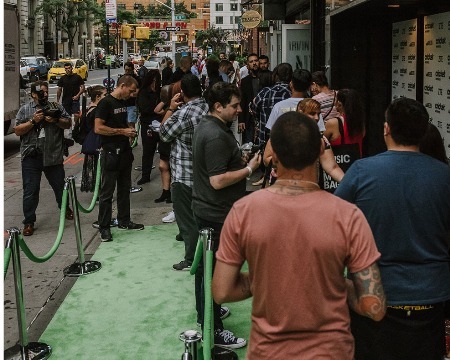 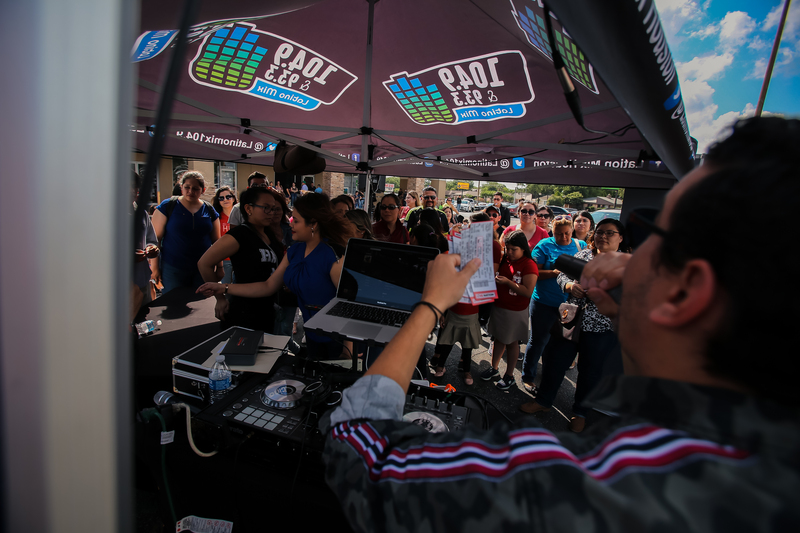 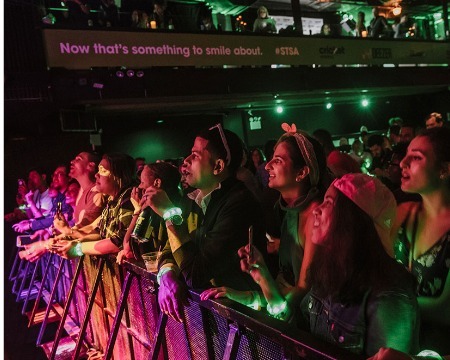 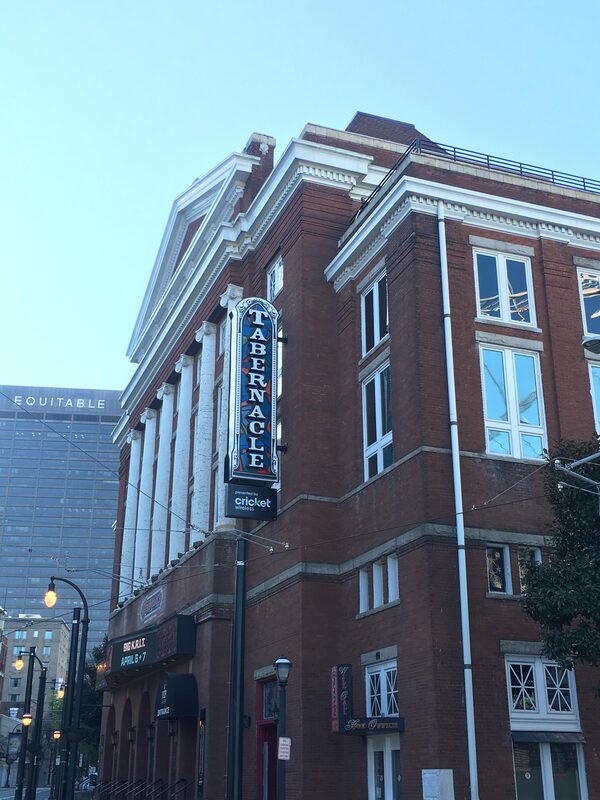 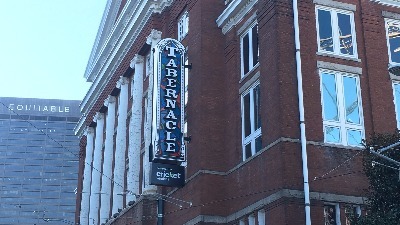 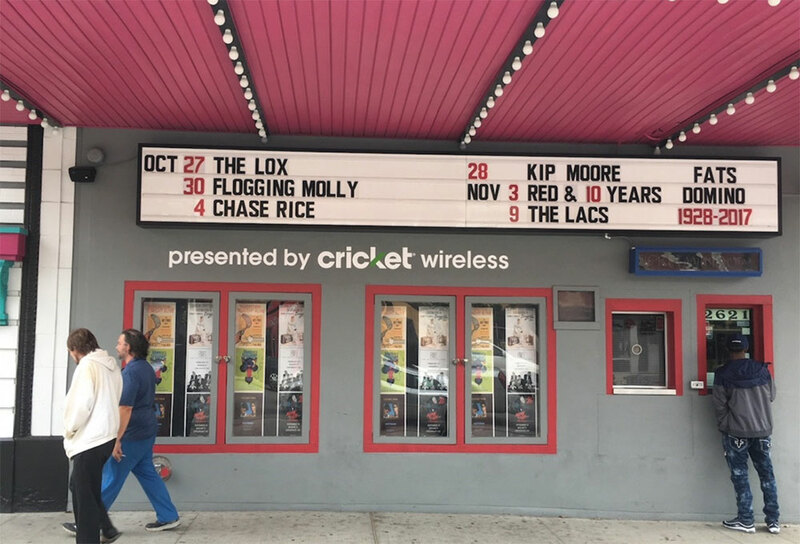 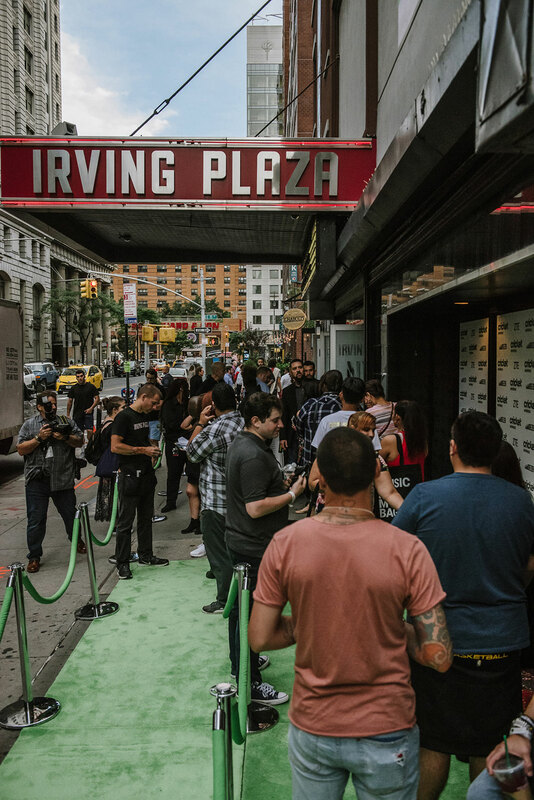 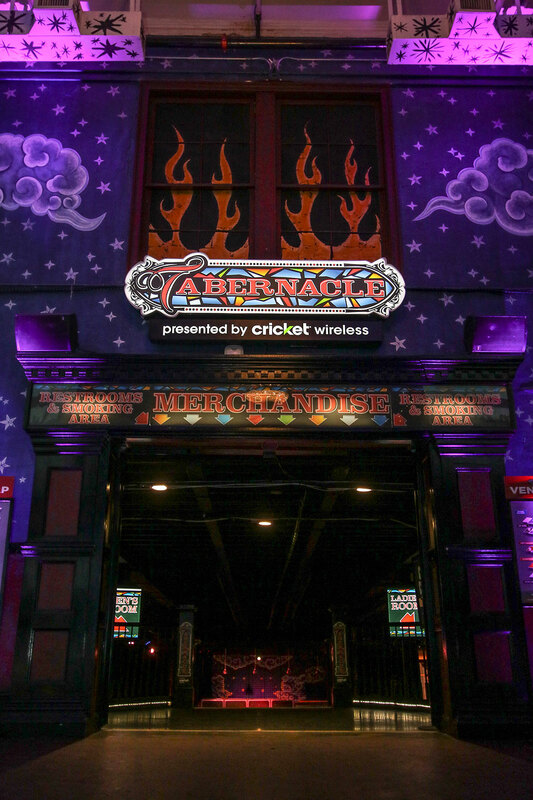 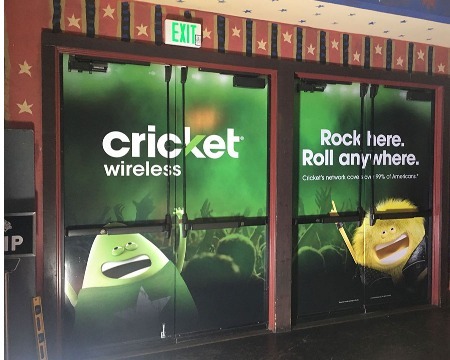 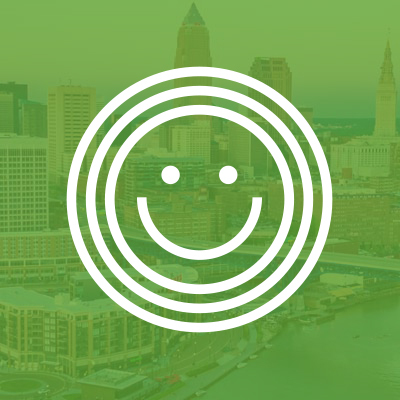 Skip the line at Live Nation venues across the country with Cricket Wireless, and keep rocking! 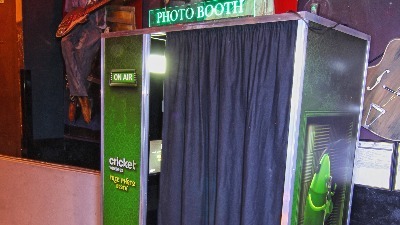 Simply show proof of Cricket service at the box office and be ushered to the front of the line. 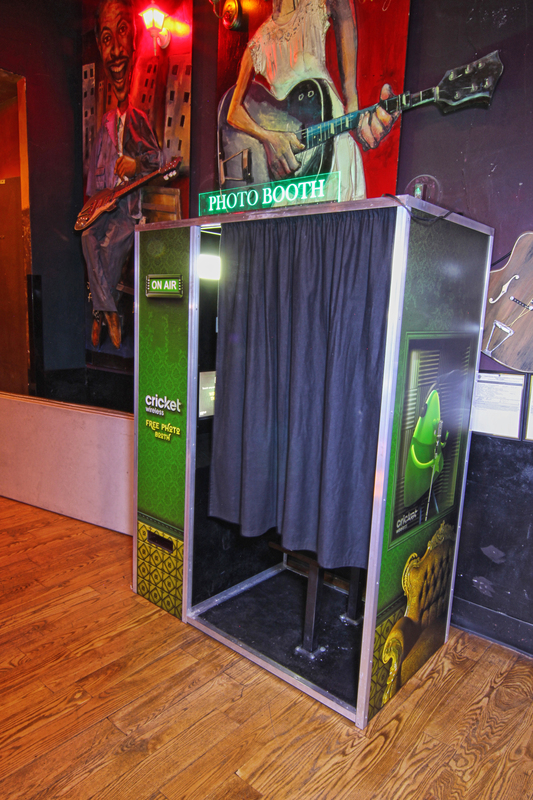 Only valid at participating venues. 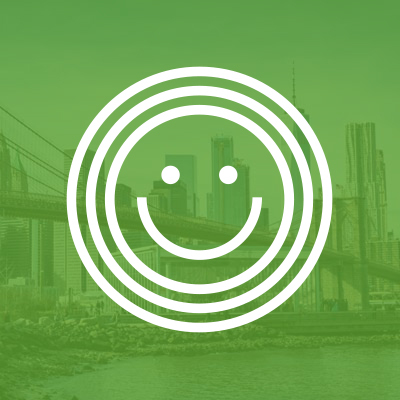 Click below for full terms and conditions. 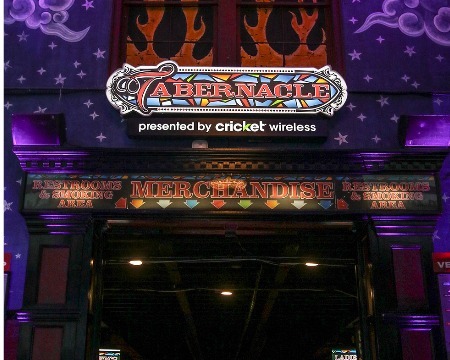 Make the most of your night out with 10% off food and merchandise purchases in House of Blues® restaurants and gear shops across the country.  Simply show proof of Cricket service to the waiter and/or store manager to receive your discount and keep the party going. 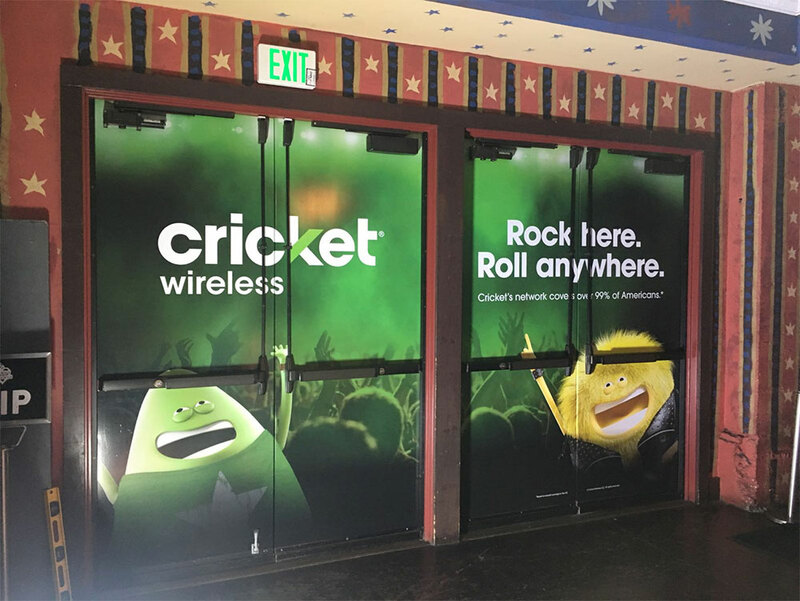 Click below for full terms and conditions.